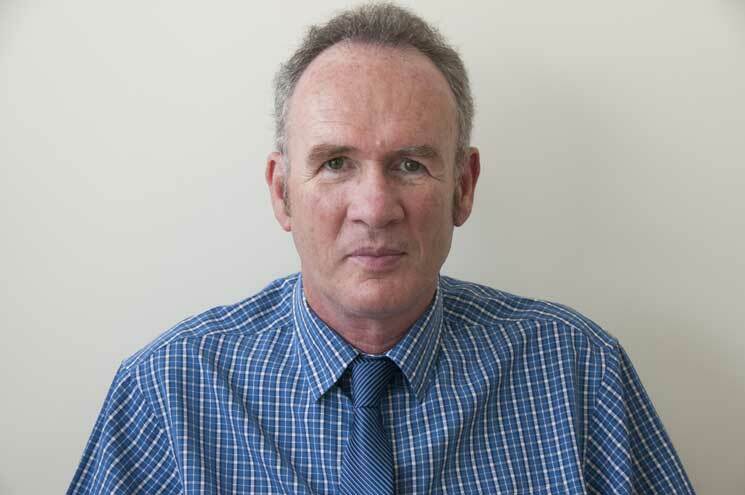 With 20 years’ experience in the residential and commercial rental business, Daniel Doherty knows better than most how the housing market is performing since the referendum. He also has invaluable advice to ensure landlords can make healthy profits with happy tenants rather than watch as their properties remain vacant for months on end. 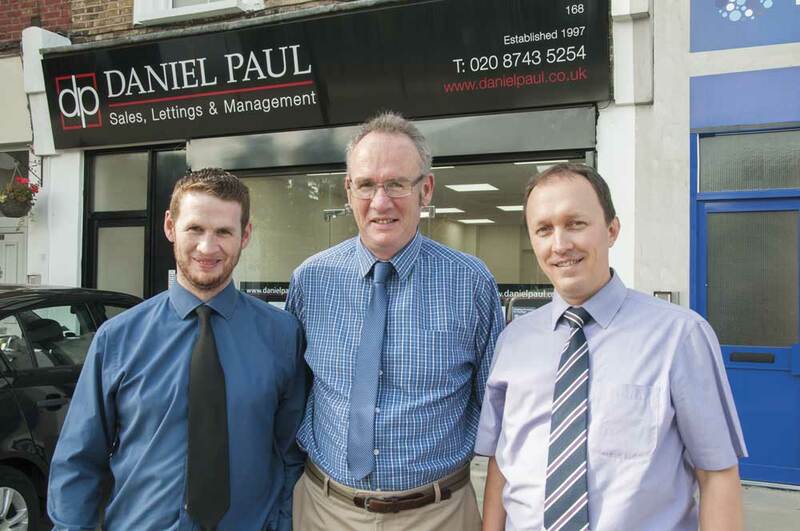 Daniel Paul Residential was founded in Northfields, Ealing, in 1997 by brothers Daniel and Paul. In September this year, they set up shop on Goldhawk Road to bring their hands-on approach to managing lettings to Hammersmith and Shepherds Bush. Unlike most estate agents, Daniel Paul is also registered NICEIC approved electricians (that’s the UK’s leading volutnary regulatory body for the electrical contracting industry), and is not afraid to get their hands dirty when things go wrong with a premises. In fact, they often turn up to fix the niggling jobs that can often cost absent landlords a hefty call-out fee for tradesmen. ‘It’s all part of the service,’ Daniel, 58, says. ‘We provide a more hands on maintenance service due to our previous experience in the building industry and because we have a wide range of contacts that we’ve built up over many years. ‘The first thing many agents managing a property do when there is a problem is pick up the phone to a handyman, plumber, or electrician. But, we look at what needs repairing, assess the extent of the work required and even fix it ourselves. They have built up a large portfolio of managed properties due to this very hands on maintenace approach. ‘We have got to know many landlords. Most of our rentals are repeat business, and our landlords pass on our details to other landlords,’ Daniel says. The brothers, who both live in West London, know that pricing is the key to a successful landlord. Daniel adds, ‘If you are asking for too much rent you are pushing your tenants to the limit, so things often become more difficult to manage. They will start looking for faults, reasons not to pay the rent. A good deal is when the landlord, tenants and agent are all happy. When all three parties are reasonably content, you’re less likely to find the property languishing vacant for long periods. So, how is the housing market at the moment? 1. Present the property sparkling clean and clutter free. 2. Be competitive on price. 3. 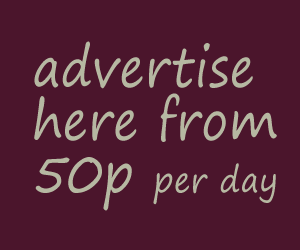 Request a full range of references including a credit check. 4. Take a fully itemised inventory backed by photos. 5. Be punctual on any maintenance items.